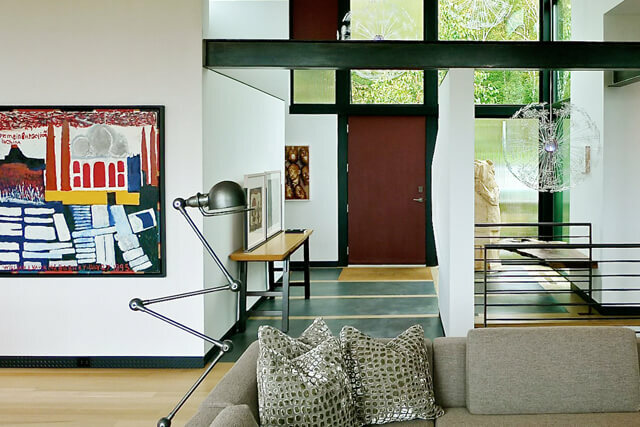 ​Do you know what a home appraisal is, or why it’s so important for you to have? 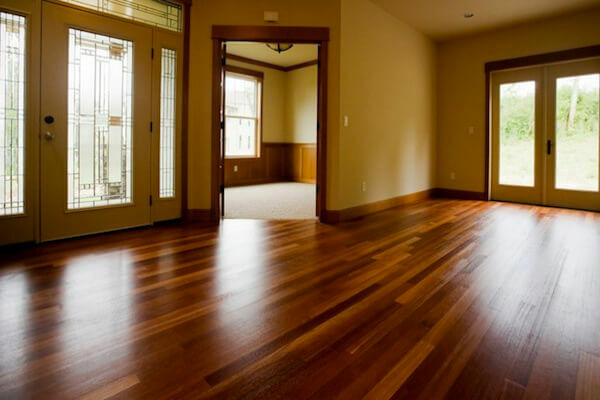 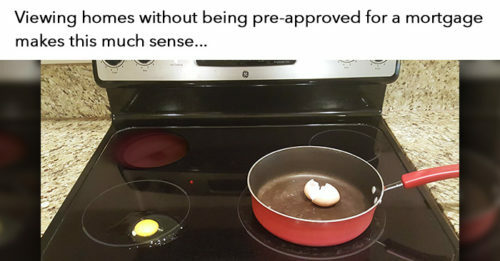 Many people misunderstand this crucial component of the home buying experience. 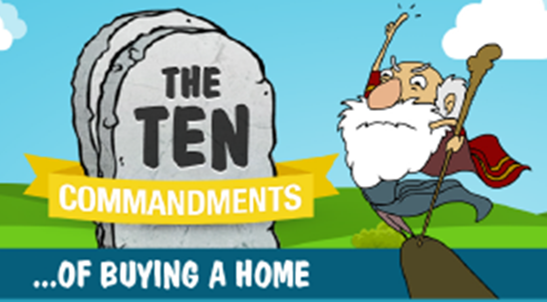 When purchasing a new home here are the 10 Commandments of what not to do!